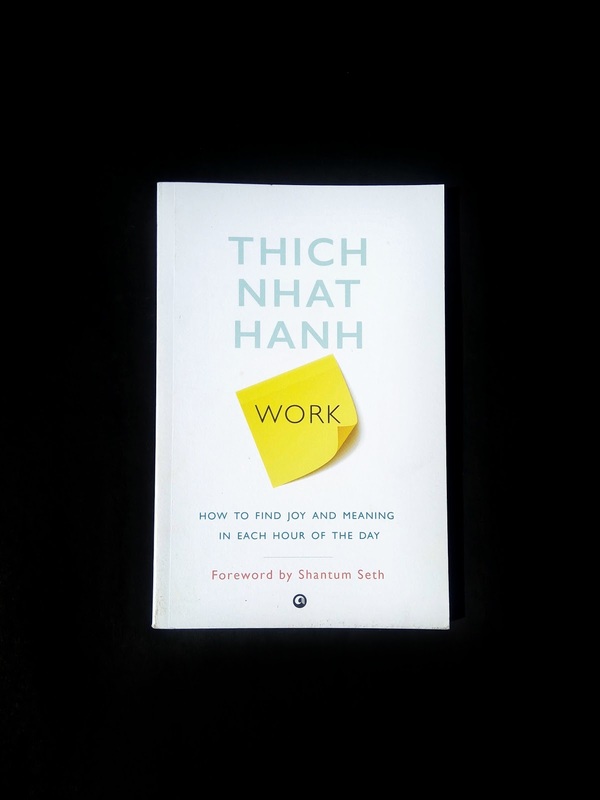 In Thich Nhat Hanh’s latest teachings on applied Buddhism for both the work place and daily life, chapters include dealing with workplace scenarios; dealing with home and family; encounters with strangers and with daily life; transportation; and creating communities wherever you are. This book is designed for adults who are new to meditation as well as those who are more experienced. The emphasis is on how to use applied Buddhism in daily life.Work aims at contributing to new models of leadership and doing business. It is also a book full of life-coaching advice, finding happiness, and positive psychology. We all need to "Chop Wood and Carry Water". Most of us experience work, hardship, traffic jams, and everything modern, urban life offers. By carefully examining our everyday choices we can move in the direction of right livelihood; we can be a lotus in a muddy world by building mindful communities, learning about compassionate living, or by coming to understand the concept of "Buddha nature. "Work also discusses mindful consumption, or the mindful use of limited resources. Instead of Living Large in Lean Times or Ramen to Riches we can learn to appreciate living less large and think about what kind of riches we want for ourselves and others. Work is Thich Nhat Hanh’s effort to bring mindful teach Buddhist practice applicable to this vitally important area of one’s life. As is true of most of his books; this one too is written in a style that is gentle, peaceful but also very profound. This book is a fast read, it’s written very well and what I like about it is that it’s simple and applicable. This book comprises six parts. I think that the author did a great job with this one and I’m excited now to read his other books. This book has lots of specific things you can do to create a balance of focus, teamwork, happiness during every part of your work day. I've been reading this book very slowly and taking in the advice. I think I may read this again after a time. 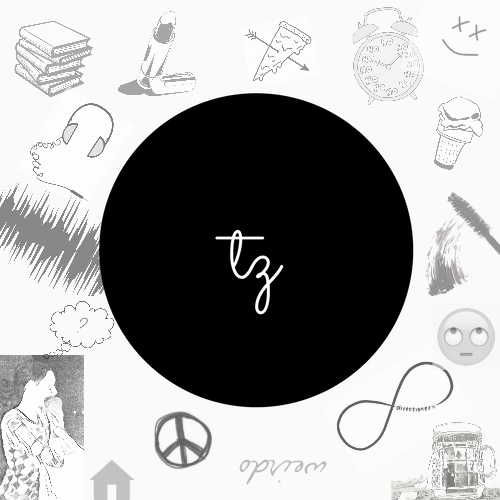 It has definitely helped me to improve on remaining calm during stressful situations. For anyone experiencing any sort of deep emotion, this book is a great healing escape.